If you follow me on instagram, you probably have seen this most recently. It has got to be my favourite piece so far and I love it so much! You thought it's a top and bottom isn't it? Truth is, it's actually a romper, and it's from 3inute online store! This piece is still selling on their website right now and is on GSS too! Quickly hop over before it's gone. The quality of the romper is thick and comfortable, definitely not any lousy quality apparels. It even comes in two colours! The black one looks quite nice too actually. 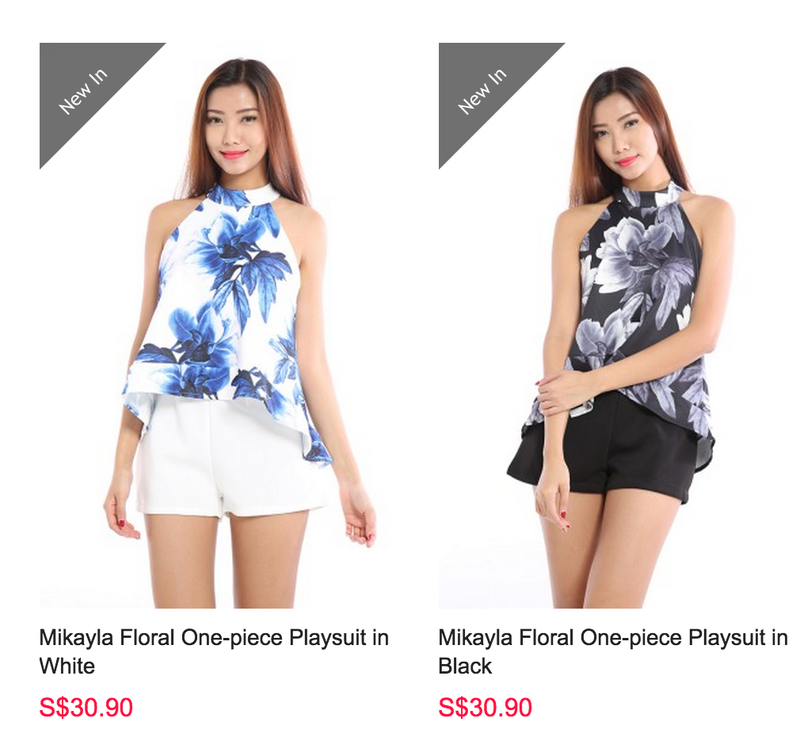 I guess it suits different mood and occasions? 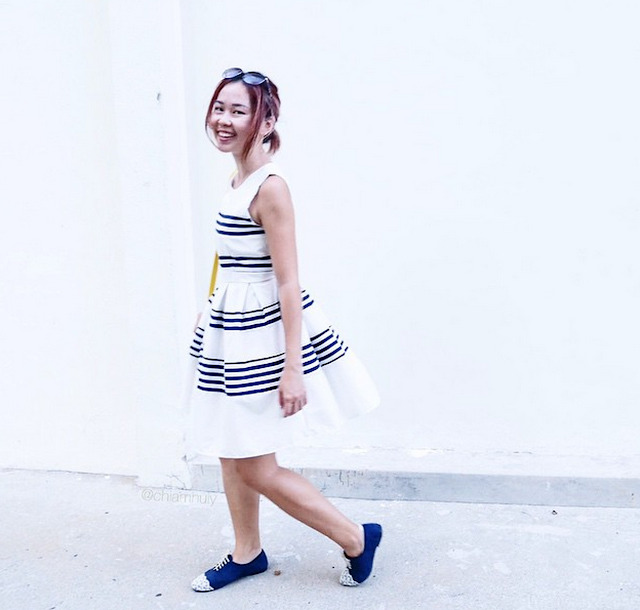 Previously, I also wore their navy striped dress and it feels so comfy to be in it. It comes with elastic band right behind so you don't have to be afraid it can't fit you. 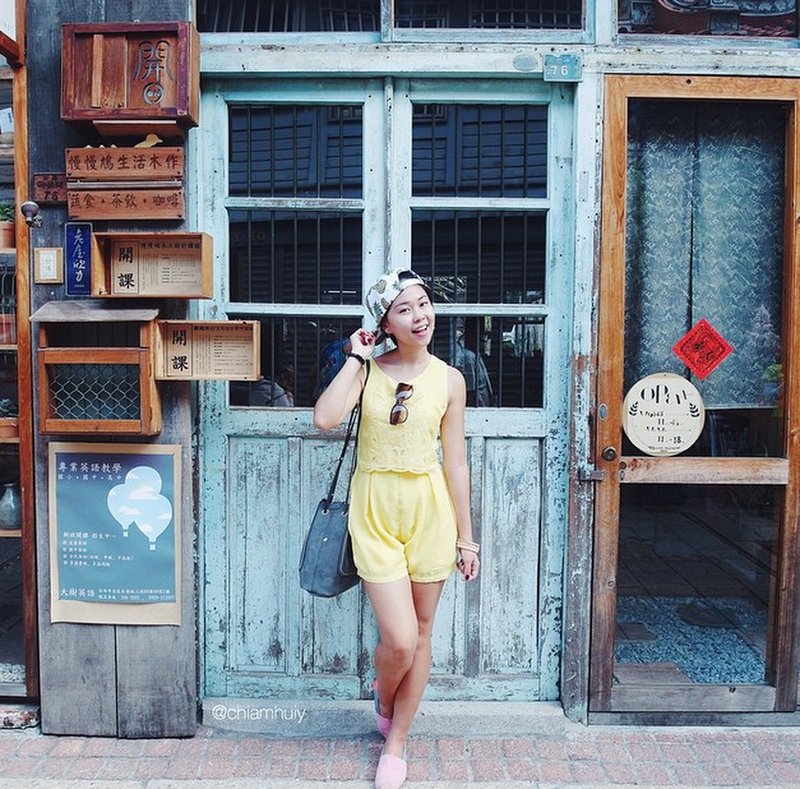 I also wore the yellow romper to my Taiwan Trip last April! 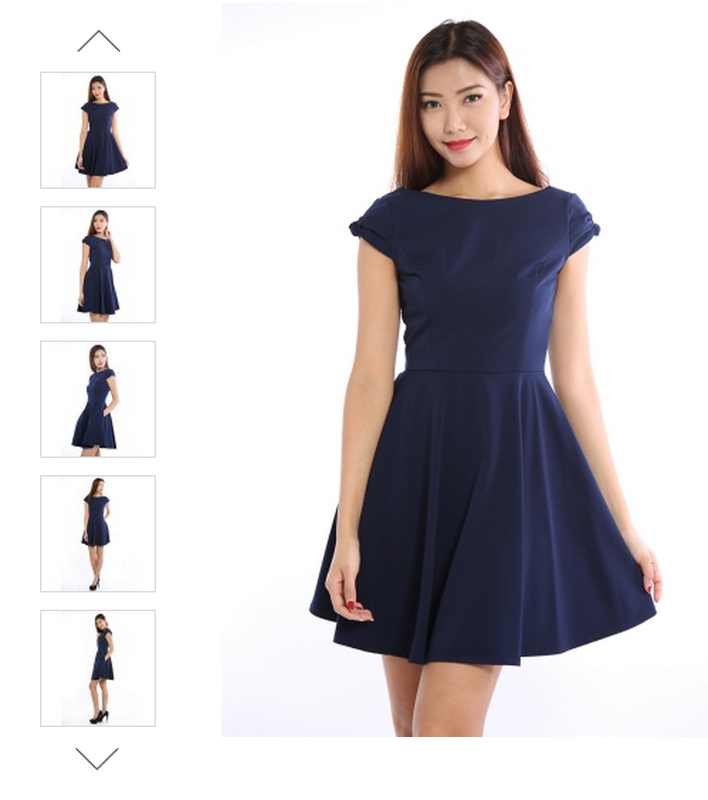 I'm also actually eyeing on this dress in their latest arrivals because they are so versatile for work and events! 3inute launches every Wednesday with their latest collection. 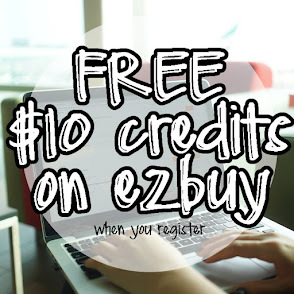 Find out more or simply sign up for their newsletter! 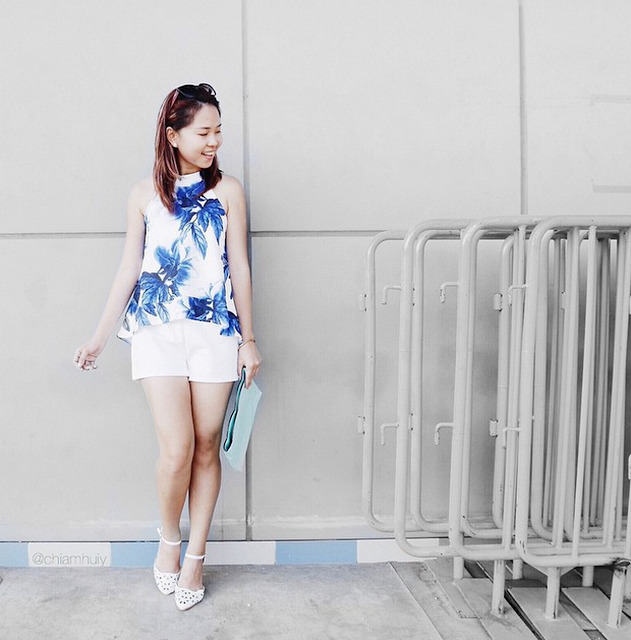 :) For more of their gorgeous pieces, visit 3inute today!